On Monday, Lawton took to social media seeking “compassion and trust” after admitting to troubling actions between 2005 and 2013 — when he says he struggled with mental illness. A former London talk show host and hand-picked Progressive Conservative candidate is publicly confessing to "reckless" past actions. Last month, Andrew Lawton was appointed by provincial Tory leader Doug Ford as the candidate for London West. On Monday, Lawton took to social media seeking "compassion and trust" from voters after admitting to controversial actions between 2005 and 2013, when he says he struggled with mental illness. "I was reckless in almost all areas of my life: financially, socially, sexually and vocationally … I was active on social media throughout much of this time, posting things that are so far removed from who I am and what I stand for that I can't even fathom my frame of mind in writing them," he shared in a twitter post. Since being appointed by Ford, past comments Lawton made on his blog and in other media outlets have surfaced online. Critics say the comments are racist, homophobic and inflammatory. Toward the end of his most recent post, Lawton admitted he was "not seeking a pass on past actions … however seeking compassion and trust." Lawton said he realizes it will be "a long road ahead to convince the voters that I should be their representative." 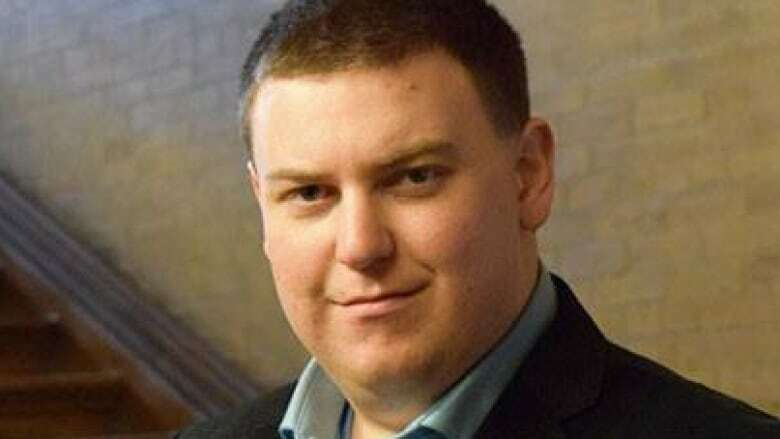 His comments were made days after Ford removed former leadership hopeful Tanya Granic Allen from the party. She was axed after the Ontario Liberals shared a video clip showing her expressing views described as representing "hatred and homophobia." Lawton admitted he has spent time apologizing to people affected by actions from his past. "When I have been confronted with my own failings from this chapter of my life, I've tried to make amends and offer apologies one on one where they are due. This has been a difficult but important process," he said in the post. Lawton was appointed after the party chose to bypass the nomination process and appoint candidates in 11 ridings. The controversial move was met with a backlash from within the party. Lawton was not available for comment.